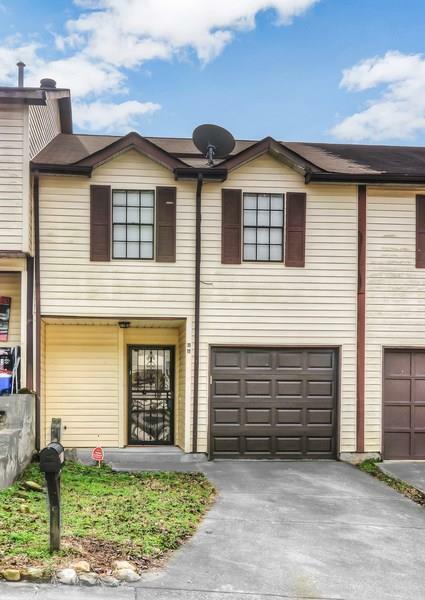 This Beautiful and Spacious 3 bedroom 2 and 1/2 Bath home Is A Must See! 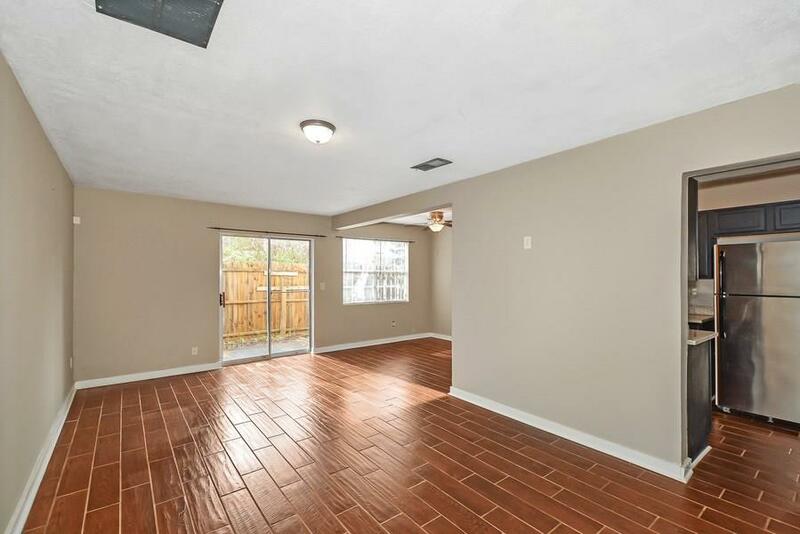 Wood floors throughout the main living, dining, and kitchen areas. 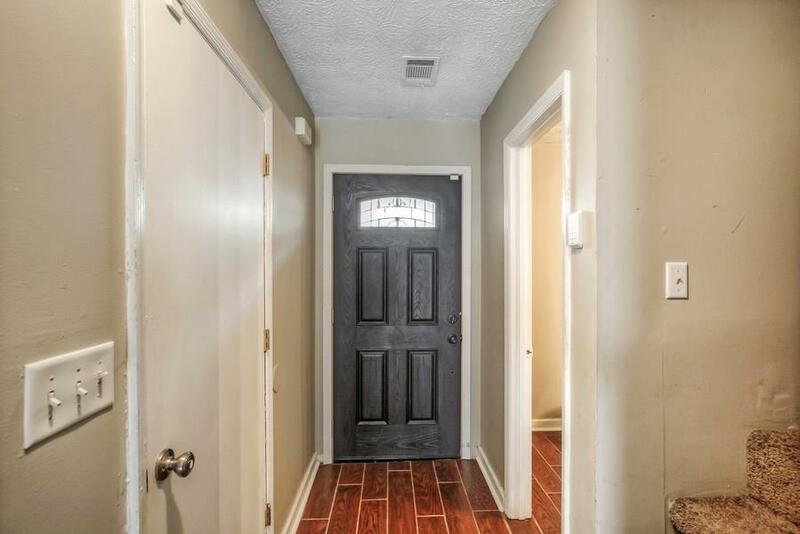 Carpet in all 3 bedroom Suites. 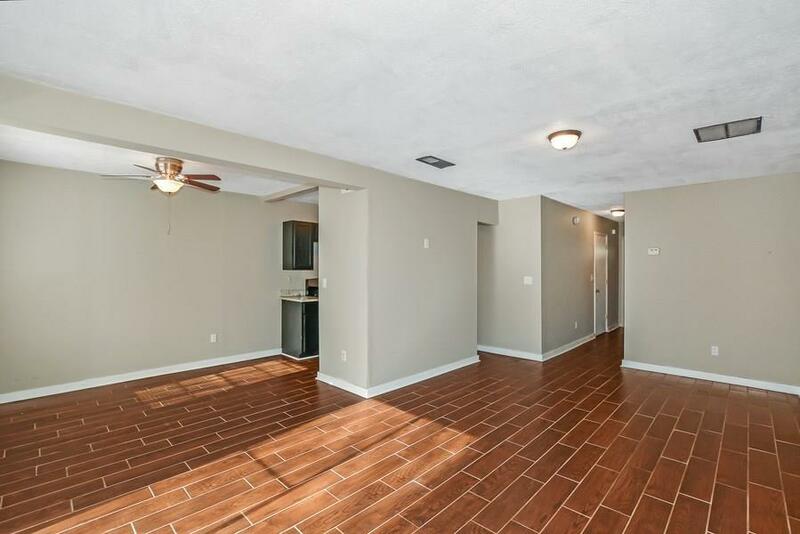 Brand New Stainless Steel Appliances included in the updated kitchen complete with Granite Countertops. Large dining area. The Privacy Fenced patio! Master Bedroom with On Suite Bath. Attached garage. Affordable Quality! Just minutes to I285! Listing provided courtesy of Connections Realty Group Inc.